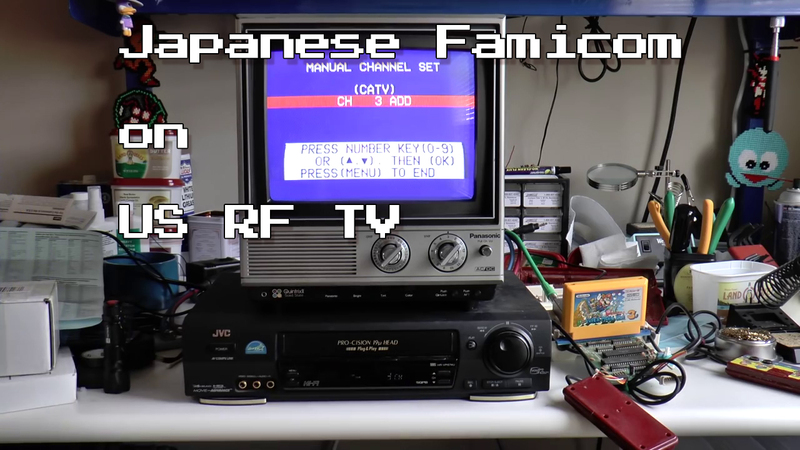 Displaced Gamers has just posted a great video that explains why you’d need to tune your TV to channel 95 or 96 instead of the normal 3 or 4 to allow a Famicom’s RF output to work. 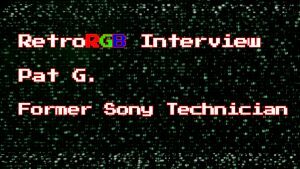 They also show an easy (and completely reversible) way to re-tune the Famicom’s RF output to work on channel 6 of a US TV! 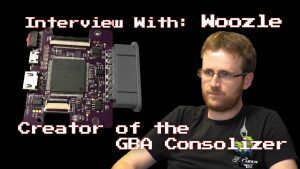 In my opinion, this is an excellent video that any classic gamer would enjoy!